You are in the business of service delivery and with hundreds of channels to manage, round-the-clock, there are a multitude of compliance challenges at every stage in the game. Decisions are further complicated by rapidly evolving technologies and an ecosystem, that may disrupt your organisation’s ability to adapt. With the 4C360 platform, managing your assets and operations has never been easier. Instead of relying on static reports, phone calls, emails and word of mouth, our dynamic system allows you to capture critical data with just the push of a button. This is done in real-time, allowing you to make informed decisions and take immediate, corrective action. Our all-in-one solution integrates on the fly data capture, data visualisation and data action, giving you a big picture view of your operations. It’s also designed to help you analyse from a granular perspective and that means less risk, more compliance and of course, a flawless customer experience. 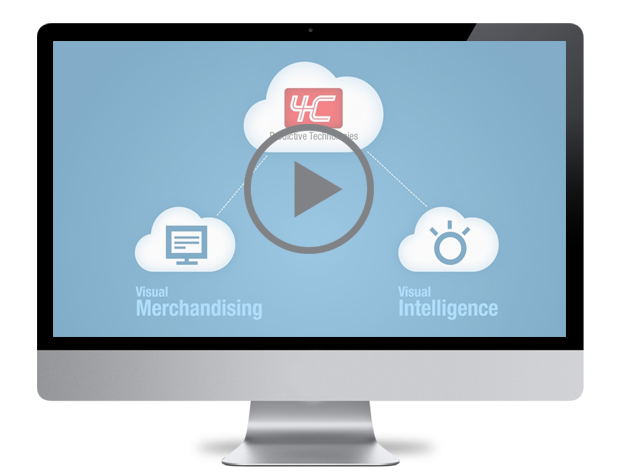 Manage all aspects of your retail business with ease and accuracy. Expand your reach to every aspect of your network. Monitor each branch’s performance in real-time. Manage employee performance. Monitor quality of goods and services.